A policeman was stabbed in an attack on a DPS (road-and-patrol service) post in Nalchik, the Ministry of Internal Affairs (MIA) reports. 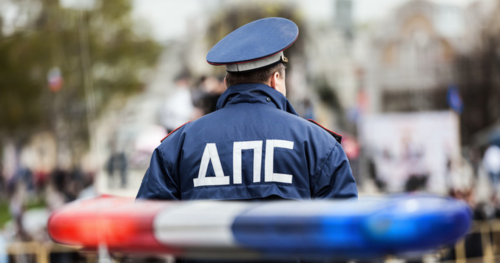 According to eyewitnesses, in the evening on Thursday, January 24, in Nalchik, four men ran up to the DPS inspectors on duty and inflicted two stab wounds to one of them. The “Caucasian Knot” correspondent was informed at the Department for the Kabardino-Balkarian Republic (KBR) of the Russian MIA that three attackers were killed; the wounded policeman is in the intensive care unit. It is noted that the DPS policeman were attacked suddenly and in a random place. This article was originally published on the Russian page of 24/7 Internet agency ‘Caucasian Knot’ on January 24, 2019 at 08:08 pm MSK. To access the full text of the article, click here.